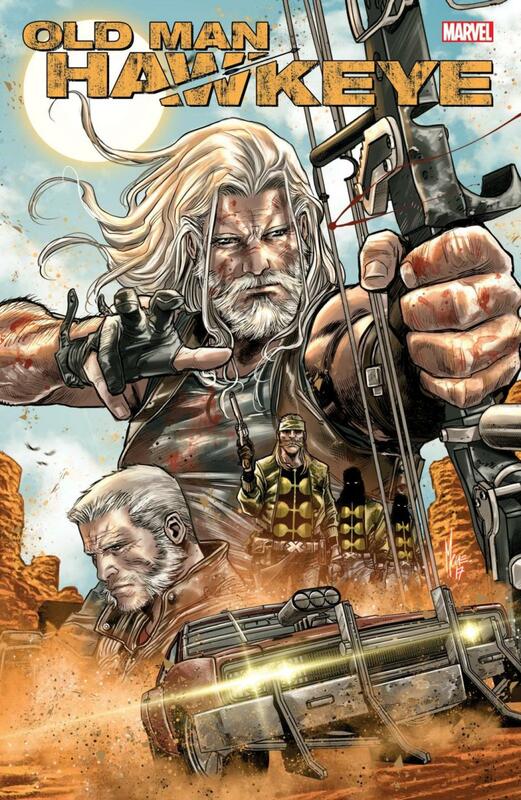 Old Man Hawkeye is coming home. 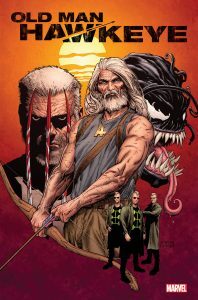 This January, the Marvel Universe will see the return of Clint Barton in a series penned by New York Daily News writer Ethan Sacks and artist Marco Checchetto (Star Wars: Captain Phasma). 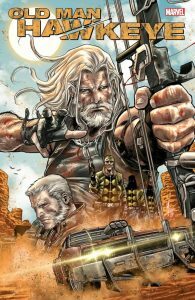 OLD MAN HAWKEYE will follow the avenging archer in a journey that takes place five years before the events of OLD MAN LOGAN, serving as a prequel to the popular series.